Lost Password to iPhone Backup, "Enter the Password to unlock your iPhone Backup"
Can’t remember itunes backup password. ITunes backup asking password issue. So if you have an encrypted backup ("Encrypt Backup" is checked in Tunes) it is encrypted. This is the only way iphone backup became encrypted and asking for password that was never set. You should note htat the password is more than a password; it is the encryption key, and is saved in the encrypted backup and the iOS device. There seems to be no direct way to bypass or ignore the encryption, except to enter the correct passcode. If you are sure that you have never set password for backup try with old passwords that you remember, if you are lucky you will get it back fine. 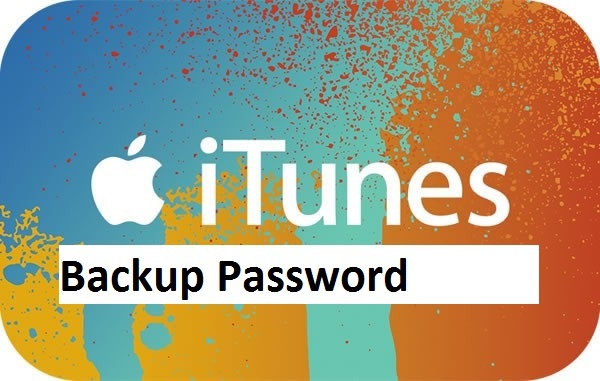 Try to reset the iTunes password and try to back up after that it worked. For some users old iTunes password did not work but after resetting the password the new one seems to work fine. Under "Backups" click the box "Encrypt iPhone backup", this will prompt you to create a password, which will then work when you go to restore again. Even though you had never selected to encrypt in the past, it still prompts for a password - simply go in and create the password, then you can use it!! If you have a corporate Exchange account set up on your phone this will make enforce policies requiring encrypted backups. If that's the case, try your Exchange password. What worked for many users is their computer password , if it does not then unplug the iphone and plug it back in and put the computer's password it will work. 4. Got my password in like 4 secs. "5842"
5. Where this number came from I have no idea, maybe an old password? Solution #3 totally solved my issue! Basically I set a backups password, and then, voila! I was all set. Thank You!! !